embracing the stream of data and the flow of the river as one. Vaeprism is the mechanism of Abissus Voide for explorations in the audio and visual. Including experimentations with glitch art and video art, generative art and music, software, machines and musical instruments. Vaeprism uses Renoise to compose and post/recording in pro tools. Akai mpk mini mk2 and Nektar SE49 Midi controllers, Zoom recorder for foley. Roland Mc303, Eleven Rack, various fx racks and guitar pedals. Some equipment home made such as contact mics and circuit bent toys. Electric and acoustic guitars, bass and percussive instruments. Sonification of images/files he uses Audacity, Renoise, Audio Paint. 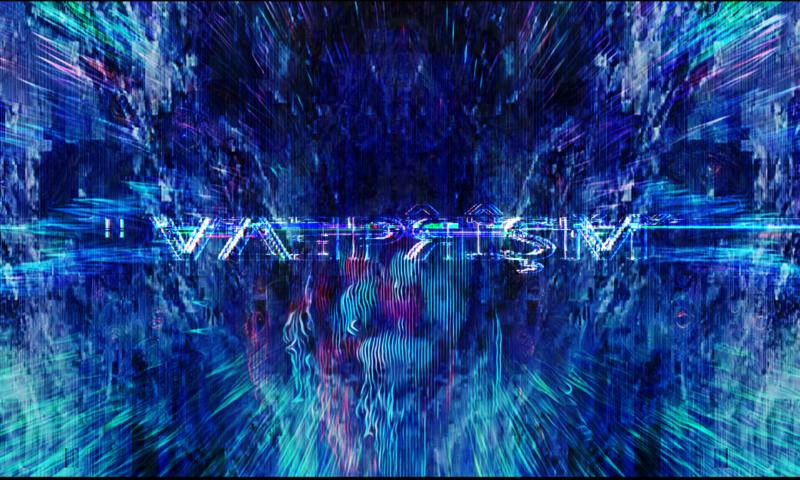 Video art/glitch art/datamoshing/databending Vaeprism uses a hex editor, Audacity, Avidemux, Processing, Ffmpeg & various other means including introducing artifacts in lo-res, streaming or playback errors and capturing live glitches etc.